Home artisan ayala malls bellysima food food festival Food trip foodporn glorietta gourmet healthy indenpendece day mercato mercato centrale organic photos BRINGING WEEKLY TREATS AT THE BELLYSIMA FOOD FAIR! BRINGING WEEKLY TREATS AT THE BELLYSIMA FOOD FAIR! Because we feel that you still hung over with the great gourmet and healthy food finds from the Bellysima Food Fair! And some of you didn’t have a chance to check out the innovative products by our passionate ‘foodtrepeneurs’. Then don’t feel sad because we’ve got great news for you (and your belly)! 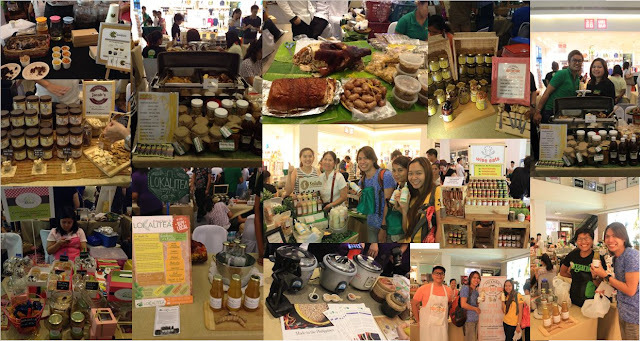 The Bellysima Food Fair is now an ongoing weekly market every Friday and Saturday at the Glorietta 5 Atrium from 10am-10pm! 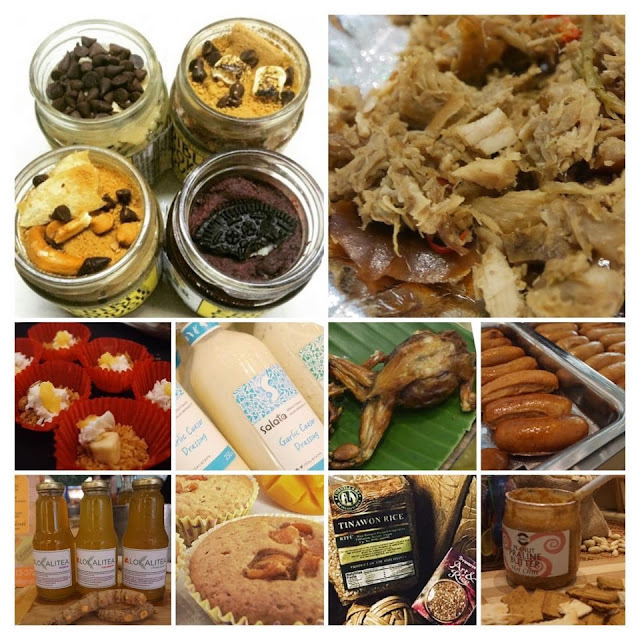 Now it is your time to discover some of the winning products from our foodtrepreneurs including edible cookie dough and cereal milk from MilkMan Dairy Bar, Boneless lechon belly from Cebu’s Best, the Kapampangan specialties from Apag Marangle, the organic rice from IRRI, and Chili Flavor Praline Peanut Butter from Jacob’s! Visit http://www.ourawesomeplanet.com/awesome/2015/06/bellysima-2015-top-10-winners.html, to check the top ten winners of the Bellysima Food Fair. Bellysima is a launchpad for passionate up-and-coming food entrepreneurs to share their gourmet, artisanal food creations alongside healthy and organic food products with equally passionate foodies and food enthusiasts! Is from the organizers of the popular night food market Mercato Centrale. If you are interested to join Bellysima for a gourmet, artisanal or healthy food entrepreneur, or if you have a supplier of organic and/or all-natural produce, fruits, and meats, please contact admin@mercatocentrale.ph or 09178401152. Pie Face, why I really like you?